We want to help you buy or sell your Carlsbad timeshare. Carlsbad is such a great place to spend a week on the beach! When it comes to Carlsbad timeshares, the first question is, "How close do you want to be to the beach?" On the sand? Across the street? Short drive? We have personally visited all of the resorts on this page, and have stayed at almost all of them. Please call or email us today with your questions, or your offer! Carlsbad timeshare on the beach! 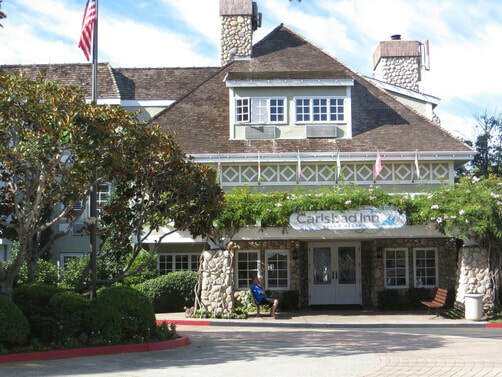 he Carlsbad Inn is one of the Grand Pacific Resorts collection of resort properties located in Carlsbad, California. It is a really beautiful property literally steps from the beach. The Carlsbad Inn has two buildings, Oak and Elm. We highly recommend Carlsbad Inn for a family getaway to a less-crowded North County beach community with close proximity to Legoland. Click here for more photos of the Carlsbad Inn. Some factors that affect pricing at the Carlsbad Inn are unit size, week, level and end units. There are 120 1BR units and only 12 2BR units at the resort, so those 2BR units certainly demand a premium. As with most resorts in San Diego county, summer weeks (24-32) are much more in-demand than other weeks, and week 27 (Fourth of July) is tops. The resort has four buildings, each with three levels. Most guests prefer the top level, although some guests enjoy the ease of access with ground-floor units. 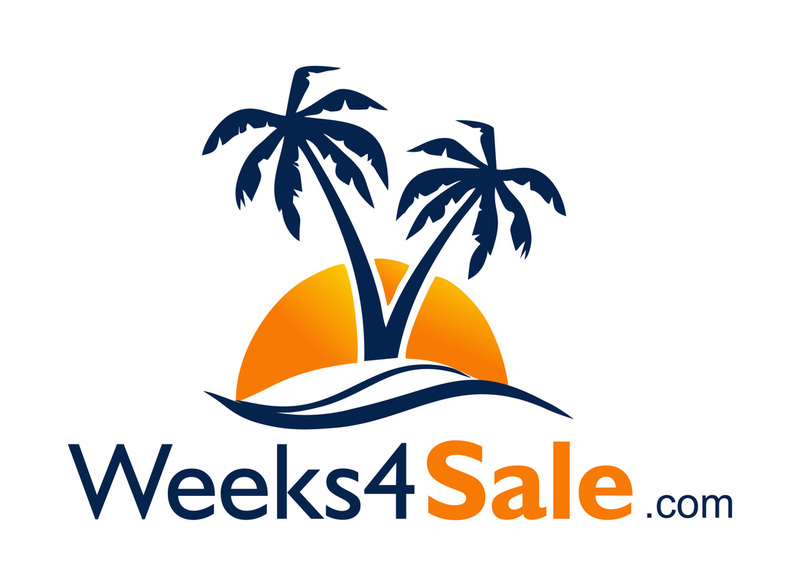 ​You can find our current inventory of timeshares for sale on our Home Page. ​Grand Pacific Palisades Resort rises above Carlsbad's magnificent Flower Fields, in bloom from mid-March through mid-May, and is located less than a mile from beautiful beaches. Guests will enjoy a discount off admission tickets to LEGOLAND, a family theme park with more than 3 million LEGO blocks for creative play for both young and old. Disneyland and SeaWorld are a short car drive away, and bus tours of Hollywood or Tijuana can be booked through the concierge. Guests will also enjoy the extensive in-house and local activities available or simply relax in the luxurious atmosphere of the resort. Click here for more photos of Grand Pacific Palisades resort. Click here for more photos of Carlsbad Seapointe resort. 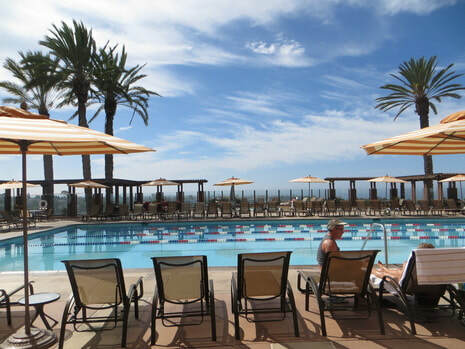 Tamarack Beach Resort sits right on Carlsbad Blvd and has incredible views of the Pacific Ocean and is a fantastic location to observe the many events held on highway 101, including the annual Carlsbad marathon and half marathon. The Mediterranean-style building offers very spacious rooms, most with panoramic ocean views and private balconies. 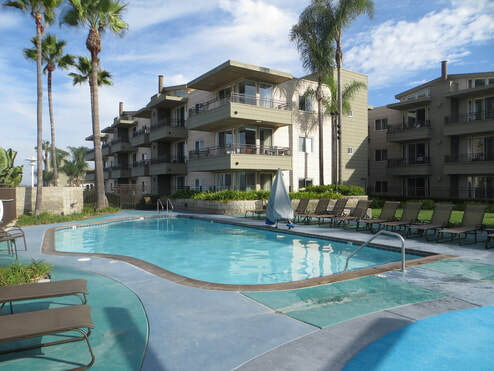 This resort is also great for the vacationer wanting to walk to the Village or to the beach, but is also nice for easy access to nearby attractions such as Legoland and Carlsbad Premium Outlets, which are about a 5 mile drive away. 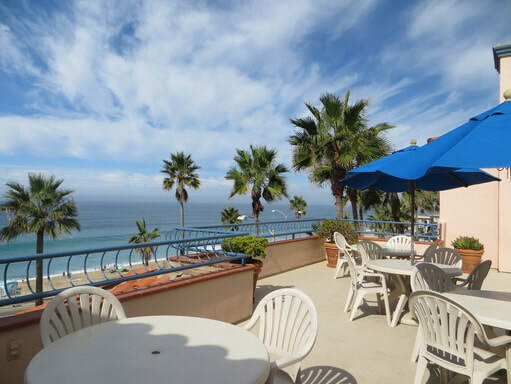 Tamarack Beach Resort has some of the most beautiful ocean views from the room balconies because it sits right on the bluff and highway overlooking the Pacific Ocean.